When you need legal counsel, choose Clarence B. Meldrum Jr. We are a debt relief agency and specialize in helping people file for bankruptcy under the bankruptcy code. We offer wills and probate, bankruptcy, consultations, and more. Call us today for more information. 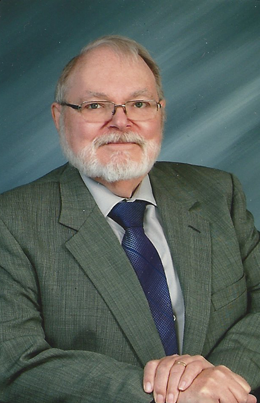 Reviews for Clarence B. Meldrum Jr.